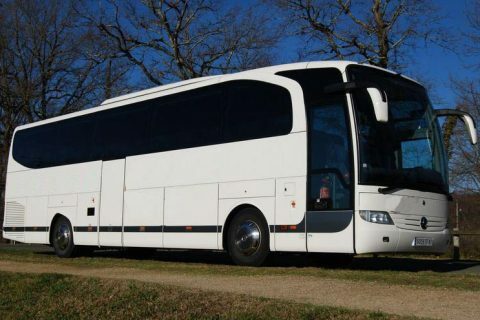 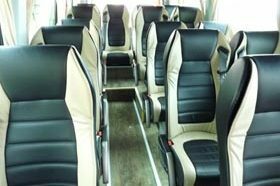 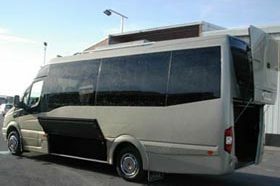 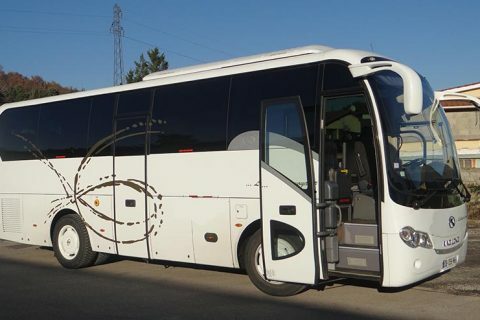 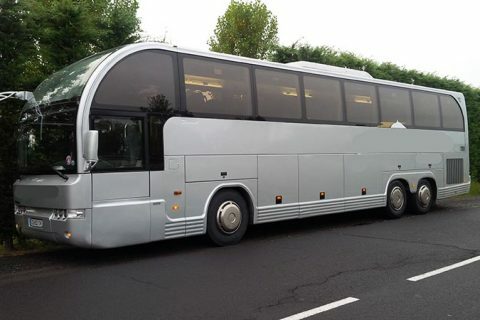 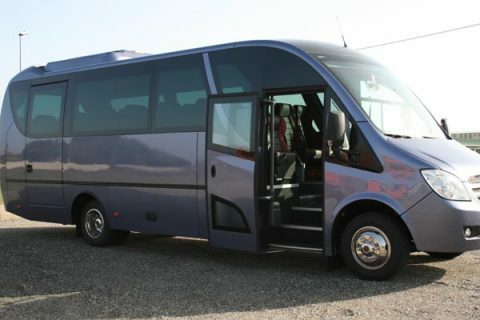 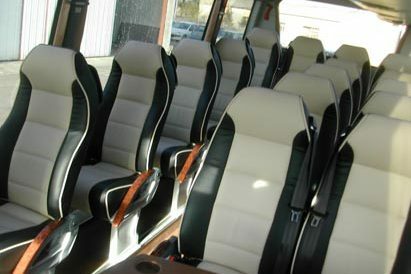 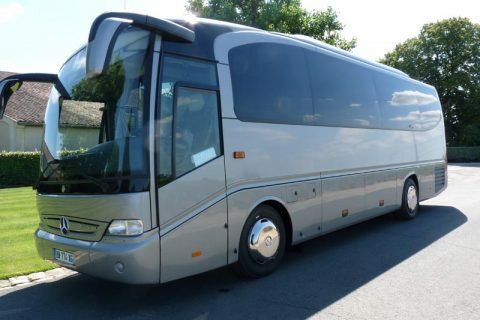 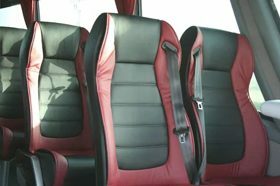 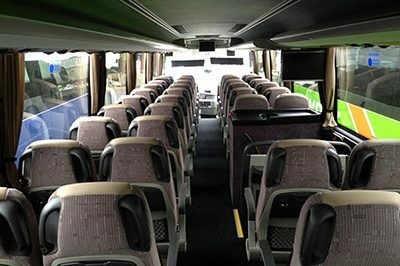 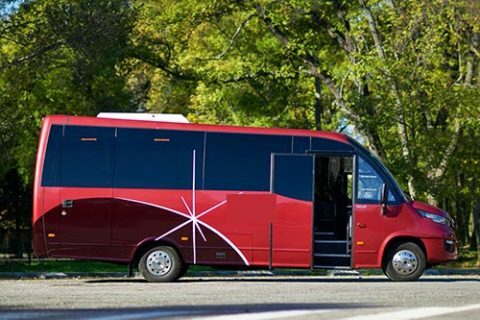 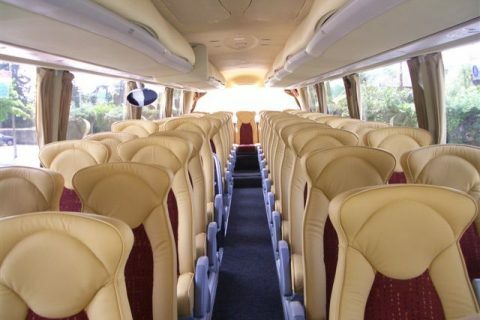 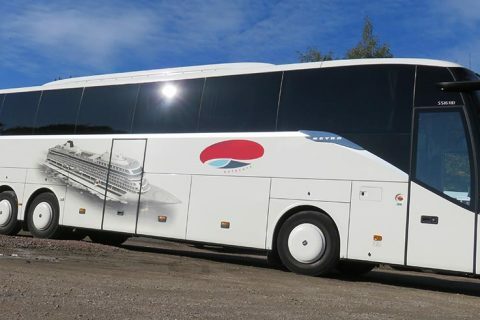 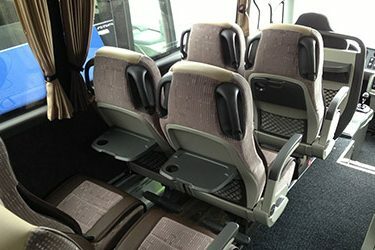 Coach hire in Lyon and in the area. 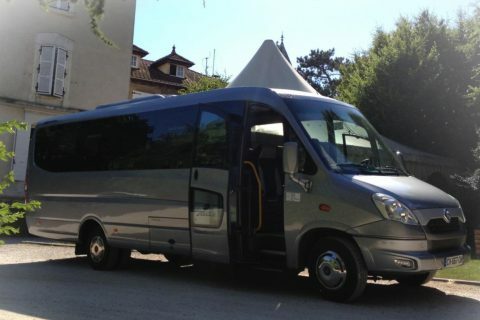 Wine trip to the Rhone Valley, bus rental in Vienne, Villefranche sur Saone area and French Alps ski transfers also. 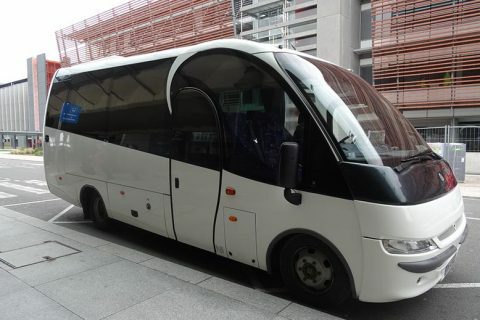 We offer airport transfer for groups from/to Lyon St Exupery airport and transfers from/to the train station of Lyon (Part Dieu, Perrached and TGV St Exupery). 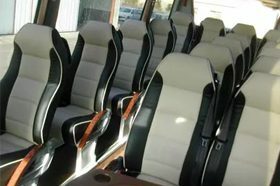 Lyon is has a very rich heritage ; the main places to visit are Fourviere basilica which offers a magnificent view to the city, the historical disctrict called Vieux Lyon with many narrow streets and the famous “Traboules”, the Halle Paul Bocuse (covered market) and the modern neighborhood called Confluences. 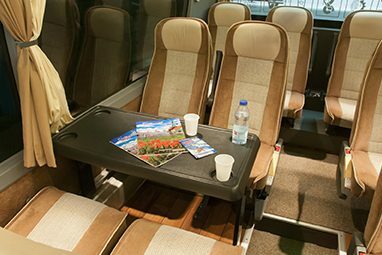 Lyon is considered as the French Food capital. 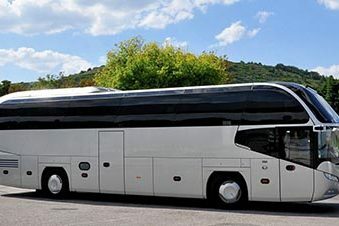 Lyon is the 3rd largest city in France (Paris 1st, Marseille 2nd). 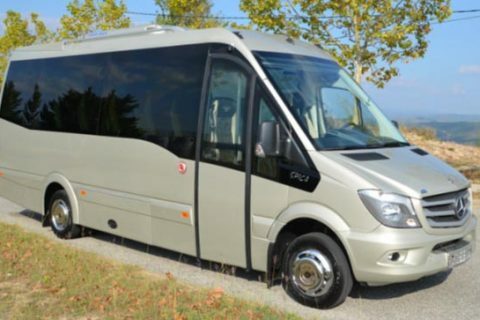 It’s located in the Rhone Valley and bordered by two rivers : the Rhone and the Saone. 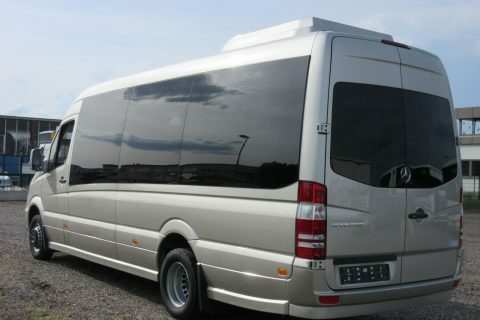 It’s located at 470 km South East from Paris. 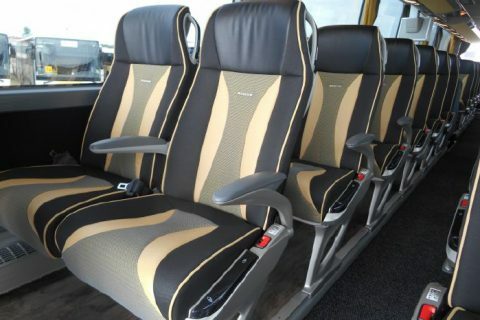 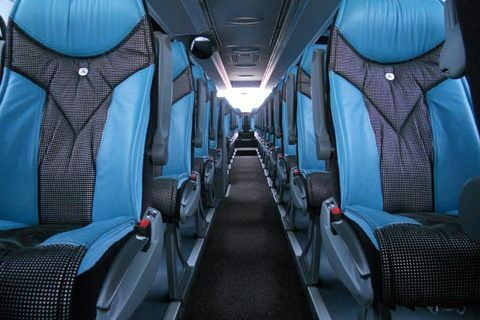 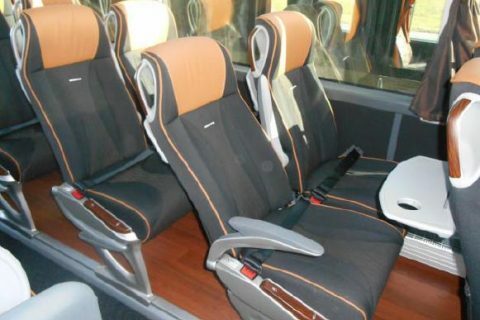 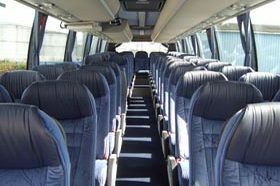 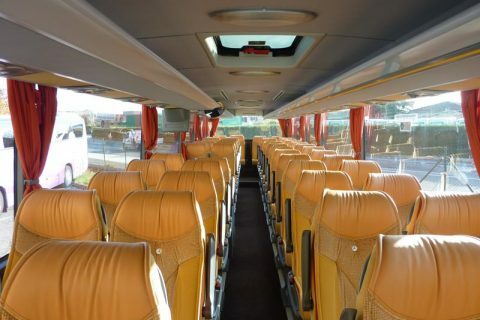 Many groups rent a coach from Lyon airport to go to the French Alps for skiing in winter.